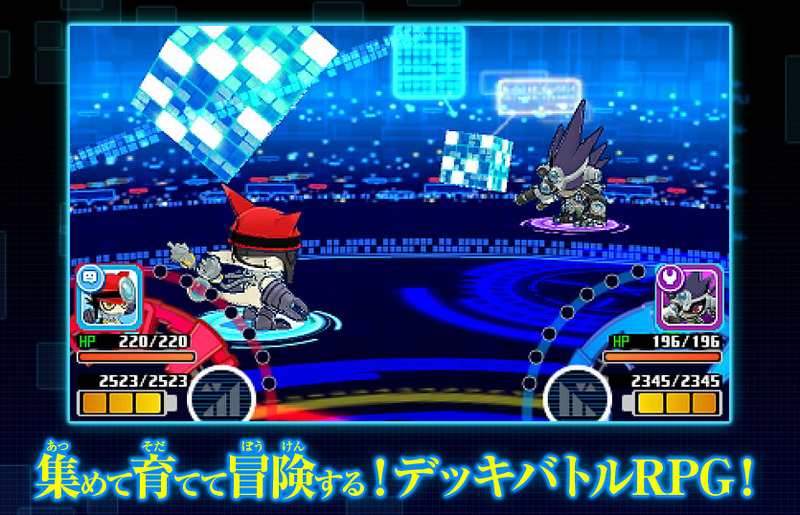 Appmon 3DS game Website Opens, New Protagonist? Thread: Appmon 3DS game Website Opens, New Protagonist? The website for the Appmon 3DS game has been opened by Bandai. Overall there isn't a lot of new information here yet, but their will be more updates soon. Many details that would have been new were stated in the newest version of V-Jump in fact. 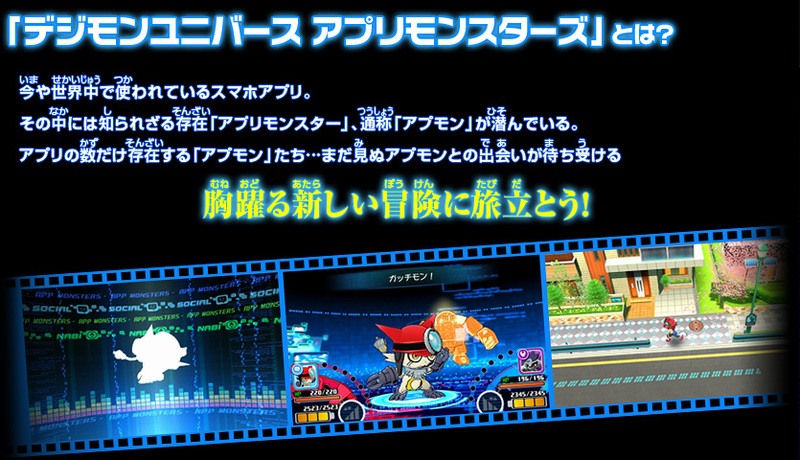 The site gives a basic overview of what Appmon are, how the chips will work with QR codes, what App Fusion is, etc. I also went ahead and straightend and zoomed in the relevant bit to make it easier to see. The lead of the game appears to not be Haru, but yet another new goggle boy. A bit of a surprise there. 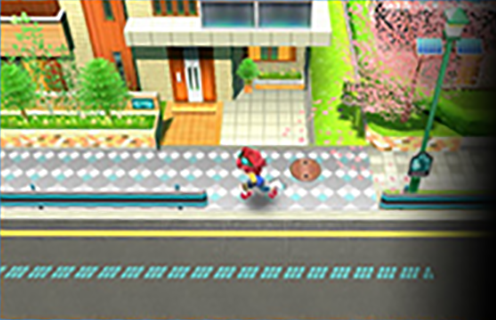 Thanks to our friends at Digimon World Tour for bringing this to our attention. Maybe the player character is customisable? The game looks very interesting. Let's hope we get to play it someday. 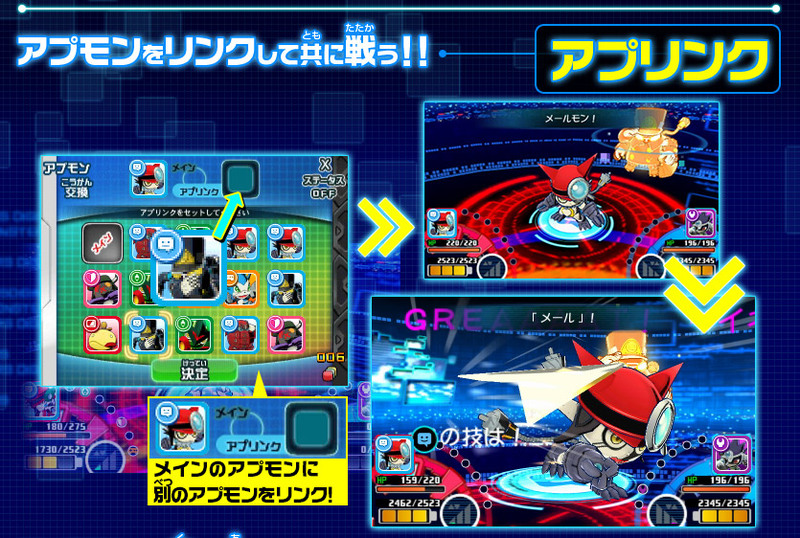 It looks like a completely different type of Digimon game, which is welcome. So far the concept of Applimon seems well thought. Let's hope the anime has an interesting story to tell. This is interesting. I wonder how this game will go or if it'll come out in the US. ...Customize a character? That would work for me easy. Pokemon did it last gen and that was fun.